"Undercover Agent For The Blues" is a song from Tina’s "Foreign Affair" Album from 1989. The song was written by Tony Joe White and Produced by Dan Hartman. "Undercover Agent For The Blues" is a Swampy Bluesrock song about an undercover agent who takes a girl out for ride to have some intimate time together. He sure knows all the moves and the girl gets so hot, that she’s in a total state of confusion. 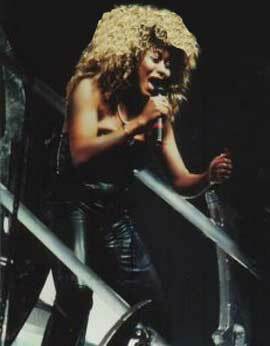 Tina starts with low range vocals and adds up her vocal range during the song when the ride gets hotter and hotter. Dynamic and classy!! 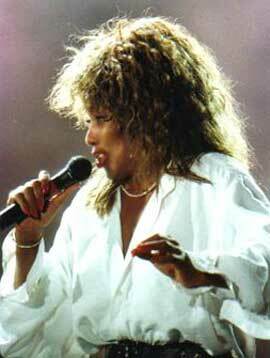 Tina performed the song during her "Foreign Affair Farewell Tour" but not in the promotional tour that year. The first time she sang the song in a tv show was in 1997 on the David Letterman Show. 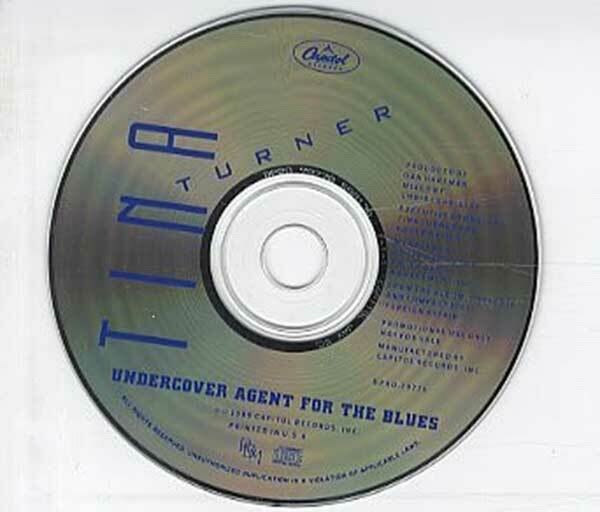 "Undercover Agent For The Blues" is one of Tina’s favourite songs and was included in her live setlist during the "What’s Love Live Tour" in 1993/1994 and after that Tina made an unplugged live version of it during the "Wildest Dreams Tour" in 1996/1997 and Tina’s "50th anniversary tour" in 2008/2009. "Undercover Agent For The Blues" was never released as an official single. It did appear on the "Foreign Affair" Album in 1989 and as B-Side for "The Best". This promo CD Single is unique and can be found at online auction sites and record fairs.